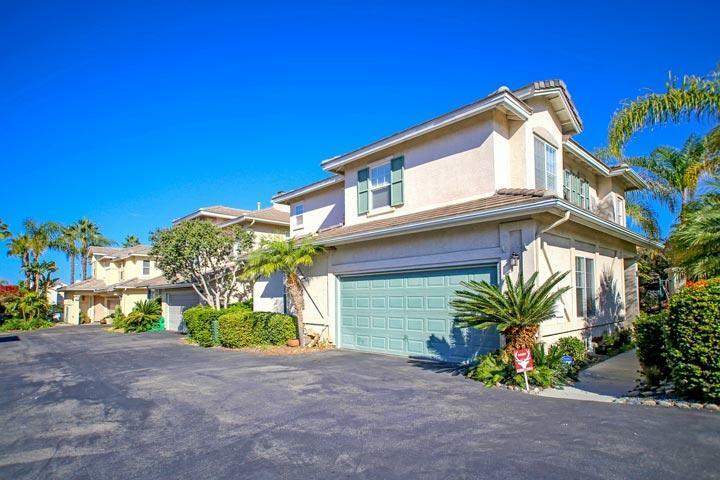 Welcome to the Vistamar neighborhood in Carlsbad. 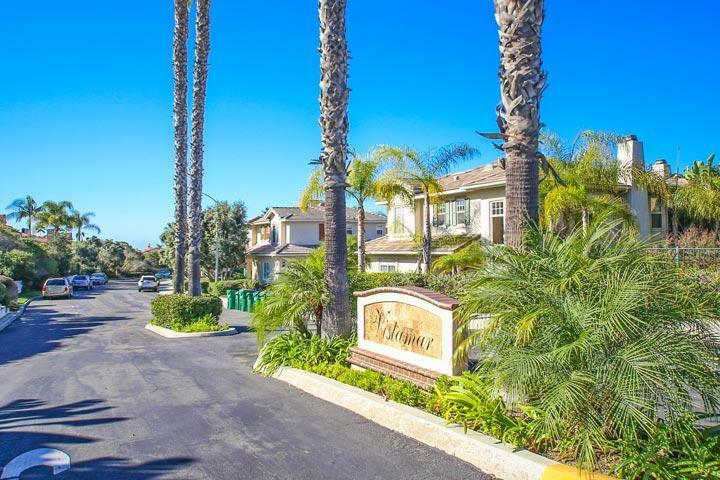 This community is located west of the 5 freeway and just minutes to the beach. These are detached homes with condominium ownership in the San Pacifico area. Once inside these homes it's not uncommon to find very large kitchens, large master suites with dual vanity sinks, jacuzzi tub and separate shower in the Master Bath. Some of these homes will also offer ocean views. 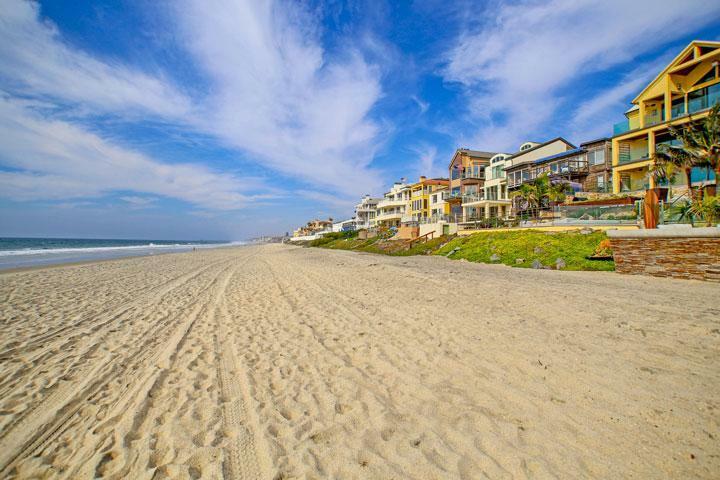 We are proud to showcase all the Vistamar Carlsbad homes for sale here in the 92011 zip code. This includes detailed property and school information, property square footage, bird’s eye view, aerial map, and the exact date Vistamar homes were listed. Please contact our Carlsbad Real Estate agents at 760-710-0268 to view homes in this area. 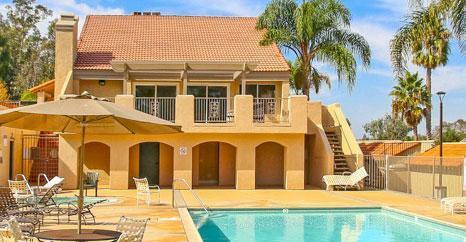 The Vistamar community is managed by Walters Property Management company. They can be reached at 858-495-0900. Please contact them with all matters not related to property showings and information.